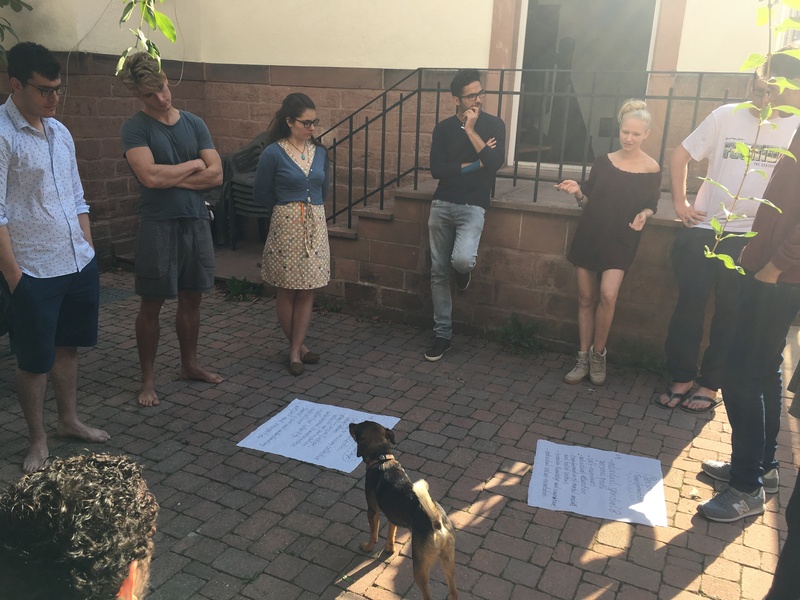 Much has happened within The European Way over the last few weeks and this whole exciting progress started pretty much six weeks ago in Heidelberg when 14 friends of The European Way came together to officially found the organization. For many of us it was the first time to actually meet in person. 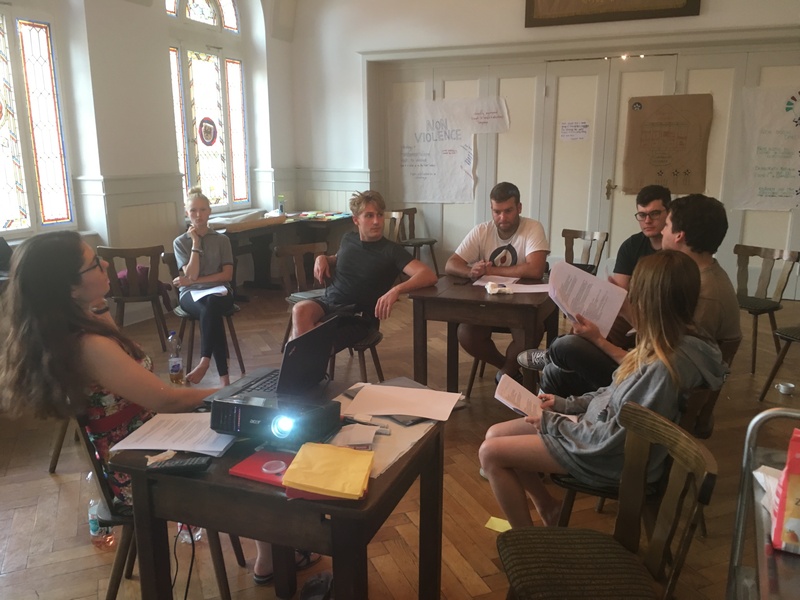 Having started as a loose network of Europeans who all want to change narratives in Europe away from a crisis-dominated discourse towards a more positive, more sustainable and more inclusive storytelling, this “real life meeting” was a sparkling moment. 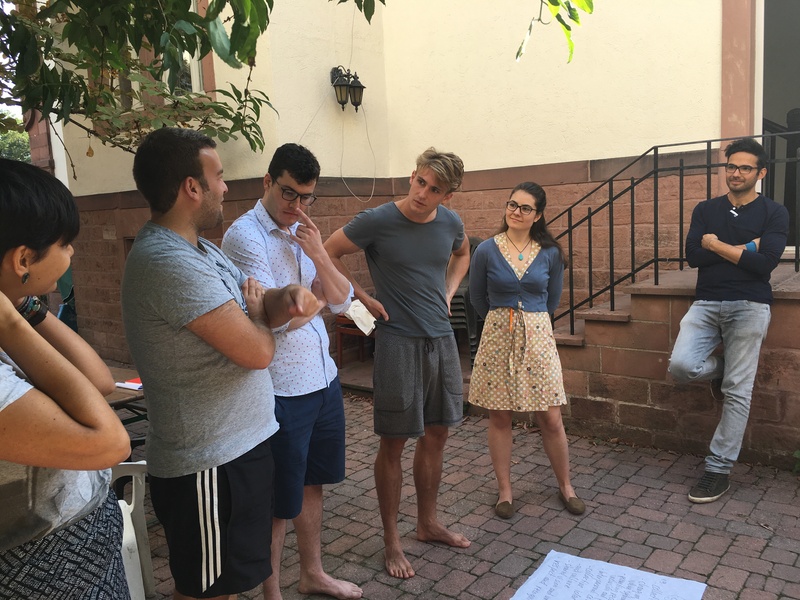 Loaded with enthusiasm and innovative ideas we intensely worked out not only a statute, but also discussed the outlines of our prospective work and the values of the organization which – ideally – should also represent the values of a Europe in unity. There was, as one can guess, a lot of debate going on. 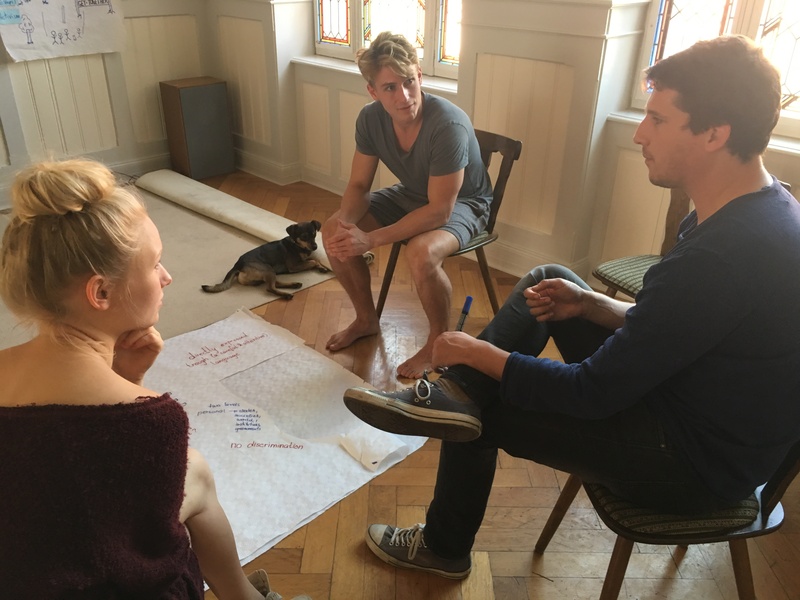 We tried to fill the weekend with a combination of shared working techniques and conceptualization and on this basis we heard input about political theory, about concepts of change and exchange and, as said before, tried to find common ground for our structure, future steps and values – and all this successfully. Most importantly we carefully went through every single phrase of our statute to define exactly how we want to frame our work in the future. 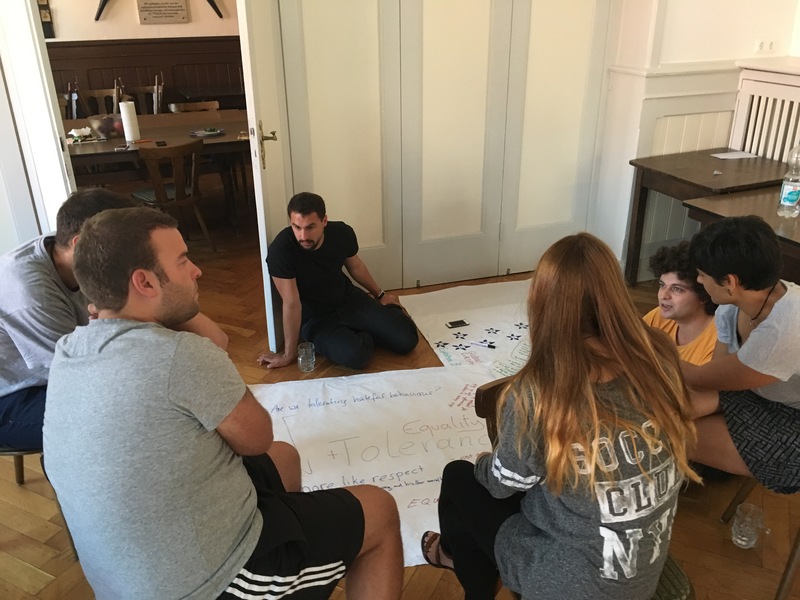 We believe that the most important things for the birth and for the successful development of our organization are clarity and transparency, obviously aside our decided values of participation, equality and non-violence. 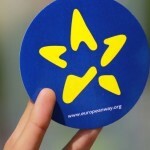 The European Way will be registered as an association (“eingetragener Verein”) in Berlin, Germany, but the idea is that local circles will spread all over Europe. 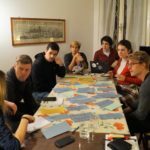 As an organization who intends to cover all of Europe (and this does explicitly not only include the European Union) a lot of coordination has to be done online. 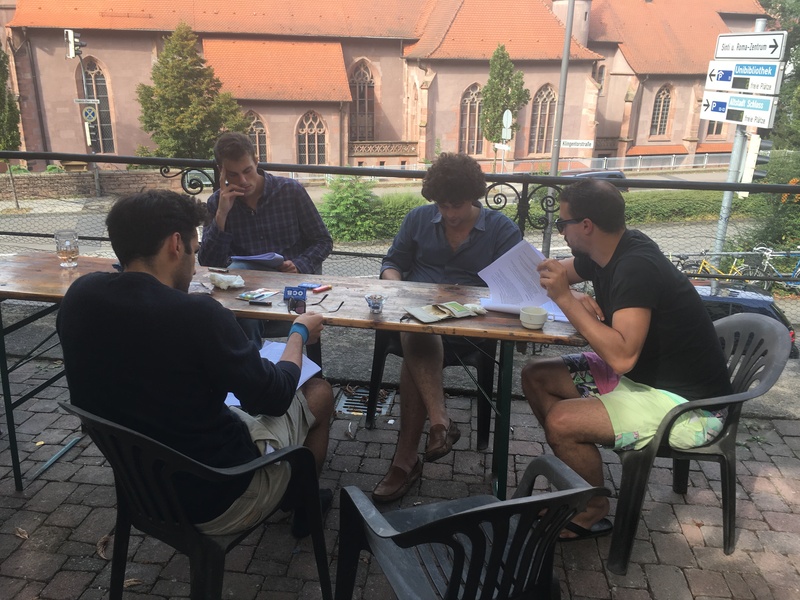 As the Heidelberg meeting showed though, physical meeting between members is crucial – so we are more than ever happy to build on our regional network where a lot of meeting and face to face exchange will happen. 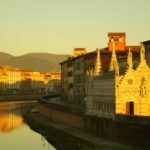 Driven from the experience in Heidelberg, the next real life working meeting of The European Way is also already planned for early December 2016 in Pisa. 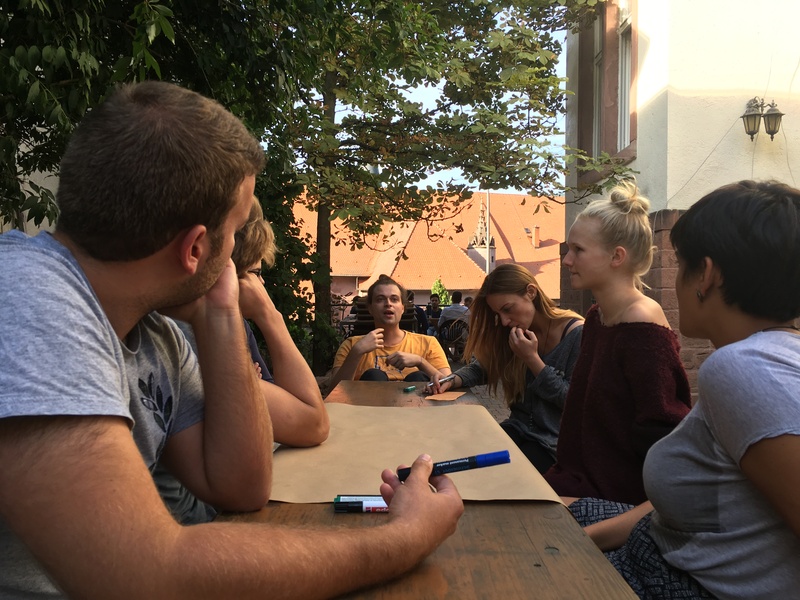 So, even if a lot of thinking and a lot of work was done in Heidelberg, it only marks the beginning of our journey on The European Way. 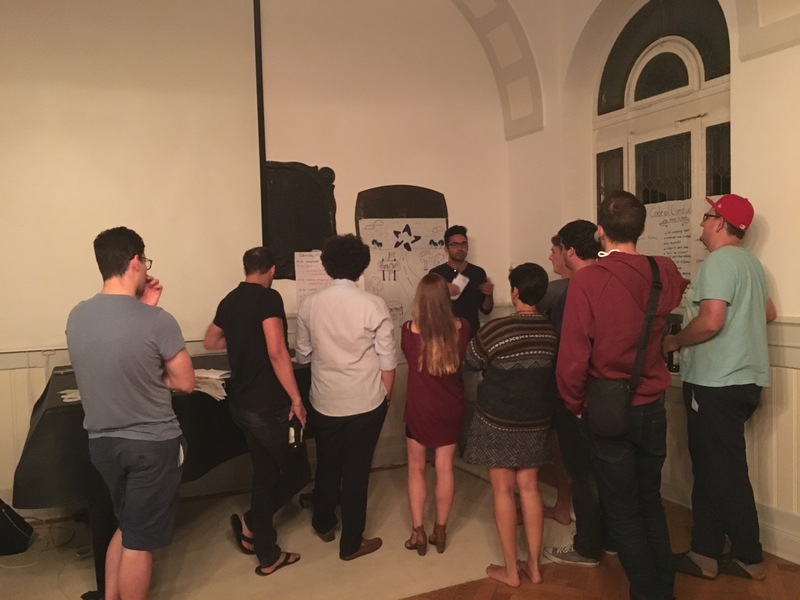 The challenge now is to take the passion and the energy, and also the tightened bounds between the members of The European Way, further to create a clear and understandable infrastructure, to supply tools for communication and to work towards a good representation of TEW online. 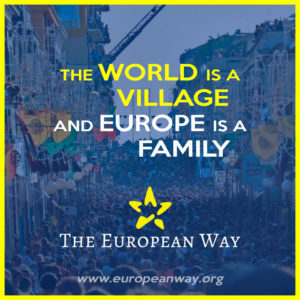 We, the members and friends of The European Way, have just begun to walk The European Way, but building on the foundations from Heidelberg we all are positive about our next steps and thrilled to help The European Way grow. Let’s get started: Pisa working meetingWhat does our Symbol mean?